Microsoft has finally revealed the Xbox One X console, formerly known as Project Scorpio. The console promises genuine 4K gaming and is already generating massive amounts of interest. Find out all the details you need to know including the Xbox One X price, release date, specs and more. The Xbox One X console is currently unavailable to pre-order. In the meantime, Xbox One X price suggests that this is Microsoft’s next Flagship console. Xbox One X will take on the baton from the Xbox One console, and what a machine it is! See the Xbox One X specs below for more. 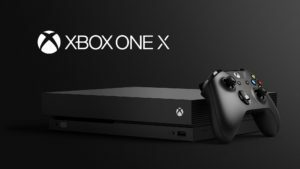 The Xbox One X is due for release on the 7th of November 2017 in both the UK and United States. You can keep up to date with all the latest Xbox One X release date developments by following this link. Microsoft announced the date during the company’s presentation at E3 2017. Consequently, the timing of the Xbox One release date echoes previous major product launches in the gaming industry. The holiday season is a big part of retail sales and so Microsoft will be looking to have an Xbox One X console under every tree come Christmas! In terms of the Xbox One X console’s price the machines’s specs may go a long way in justifying its cost. 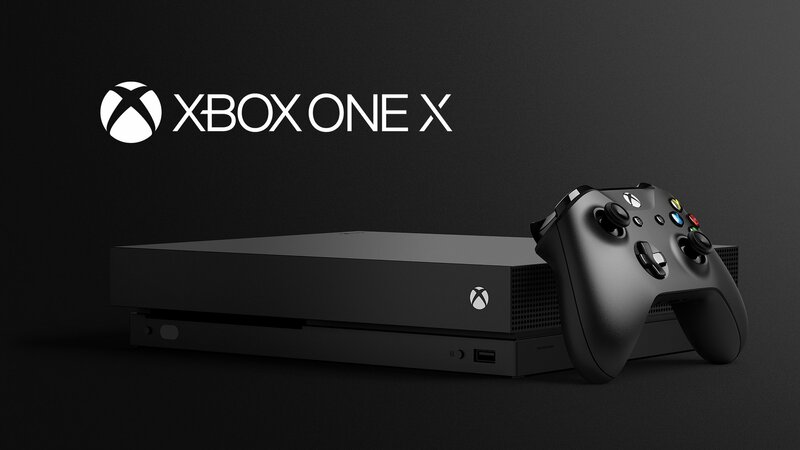 As mentioned above, the Xbox One X price suggests a premium console, and the One X’s specs do not disappoint. 8-core Custom AMD CPU: clocks in at 2.3GHz for realistic detail, improved AI, and smooth gaming experiences. 12GB GDDR5 Graphic Memory: enhanced speed and power that can handle bigger game worlds and performance. 6 Teraflop GPU : brings life-like detail to characters and environments through full 4K with HDR. 326 GB/sec Memory Bandwidth:will ensure faster load times and little or no lag. If you’d like to learn more please follow the link for detailed Xbox One X specs. Keep checking back on this page to find out the latest Xbox One X price details. In the future we’ll be bringing you Xbox One X price drops, offers, sales and discount alerts. Stay tuned to Xbox One X TV.